Running a business can be very difficult at times, and the startup phase can be especially hard. Sometimes it’s tough to decide what procedures and processes are right for your company. In the midst of crunching numbers and researching your market, it can be easy to make common mistakes. To decide what’s right, it often helps to know what’s wrong. 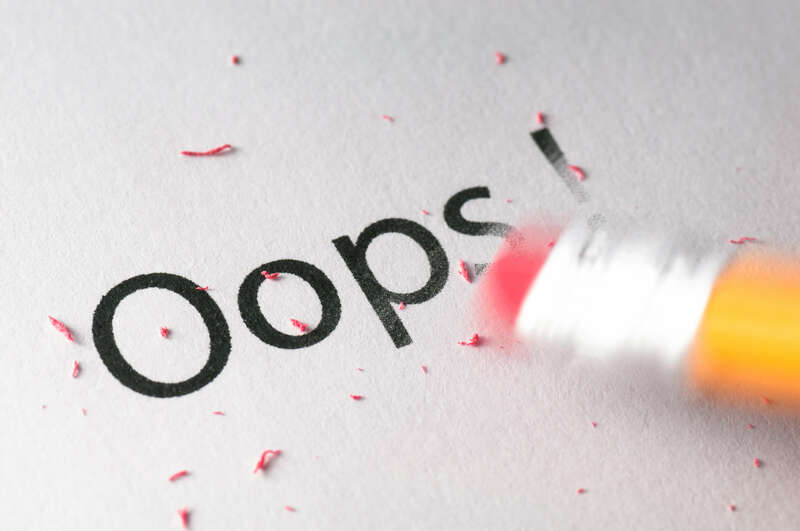 So we’ve put together a list 10 startup mistakes you definitely don’t want to make. Planning is always the first step in a starting a business (or any other venture that you really want to succeed). A business plan is the custom road map to your company’s bright future. Before business building truly begins, it’s important to collect your ideas and goals and plan out your ideal path to the future. It’s easy to get very excited and think you need to spend a ton of your funds on unnecessary expenses. That’s why it’s important to carefully consider all financial decisions at the beginning. Starting a business often comes with unexpected costs, and it’s important to be financially prepared. Take firm control of money management at this point in your business, and it will pay off in the future. To truly be successful, you also need to be some what flexible. You must be prepared to move with the market and adjust to your customers’ or clients’ needs and wants. Constantly analyzing your decisions and carefully crunching numbers is vitally important, but don’t let this make you ignore your gut. Your hunches are what started this business. Knowing when to hire employees is a difficult task. If you hire too soon, you could burn through essential startup funds, and if you wait too long, you could be stressed and work might have backed up. Keep in touch with the growth and needs of your business, and keep in mind what your budget allows. It’s important to see what you’re up against when starting a business. Even if you find that competition is slim, you should prepare for future competitors. Constantly monitoring and analyzing the competitive landscape will keep you on your toes. For your business to grow, you need to be continuously setting and reaching goals. Setting goals helps your business distinguish its path and direction and helps you maintain control. Research is not an area you want to skimp on. It’s important to find new ways to simplify and streamline things, to see what your customers’ or clients’ needs and wants are and to prepare for the future. Intense research can ensure you are up-to-date on everything that is presently going on in your market. Momentum and intense focus are needed to meet the goals you’ve set for your company. It’s easy to get distracted or discouraged and lose these two business life forces. Keep your forward momentum by keeping your focus — these two things go hand-in-hand to keep your business growing. The retail price for your product or service should be a carefully designed number. Many new business owners make the mistake of assigning a price without really breaking things down. You need to take into account how much it costs to make or provide your product or service, what competitors are charging for something similar, your profit margin and much more. If you undercharge, you are on track to lose money.